Welcome to the Turners Cross Taekwon-Do Academy web site. The site provides regularly updated information in relation to Turners Cross Taekwon-Do Academy including: upcoming national and international events, Academy news and I.T.A. news. Turners Cross TaeKwon-Do Academy is a member of the I.T.A. 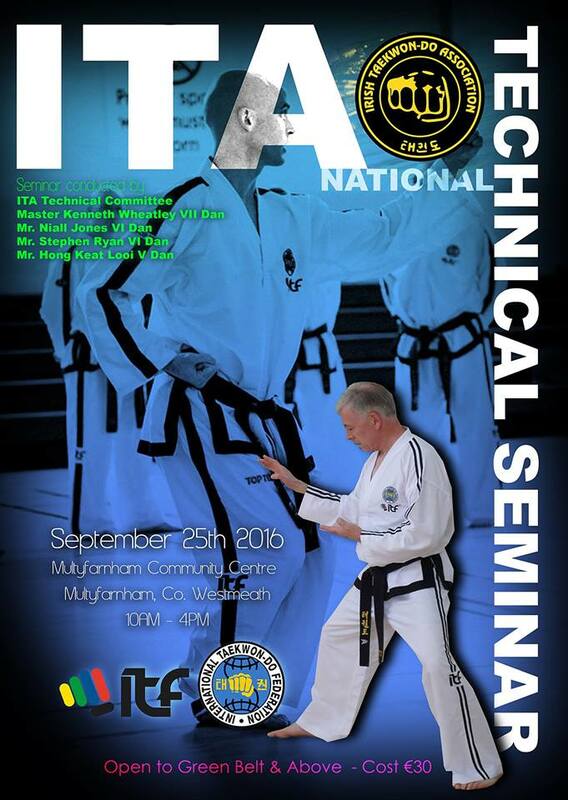 (Irish TaeKwon-Do Association), the I.T.F. (International Taekwon-Do Federation), I.M.A.C., The Irish Martial Arts Commision , T.A.B., the Taekwon-Do Advisory Board and is recognised by the Irish Sports Council. All Instructors of Turners Cross Taekwon-Do Academy are fully qualified and regularly attend seminars to update their skills. Turners Cross Taekwon-Do Academy abides by the Code of Conduct for Young People in Sport and has in place a children’s officer and responsible person. These individuals are also parents of our students so these appointments afford you the security of knowing your child is in good hands. 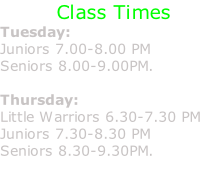 Turners Cross TaeKwon-Do Academy also incorporates the Little Warrior Programme for 4 to 9 year old children who want to practice Taekwon-Do but are still a bit too young and this programme acts as a feeder for the mainstream Taekwon-Do classes. 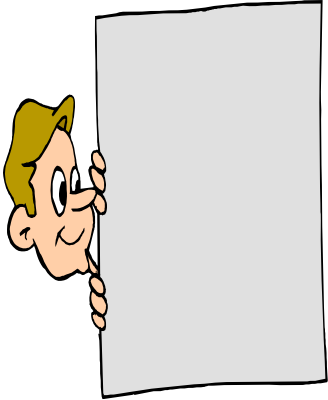 Please feel free to browse our web site and contact me by phone or e-mail should you have ay queries. I will only be happy to personally answer any questions you may have. ©Turners Cross Taekwon-Do Academy 2015, Please do not reproduce any part of this web site without prior permission from Mr. Ken Leahy. Back To The Running ! From Sunday January 13th 2019 we will resume the every second weekly morning running sessions from Cork Lough. These sessions were very popular last winter and due to increased demand we will continue them every second Sunday morning at 10.30am. Please let Mr. Leahy know if you are interested and remember it is for all ages and fitness levels so dont be shy. We look forward to seeing as many students as possible at the event in the coming weeks. Turners Cross Taekwon-Do Academy would like to congratulate Mr. Brian Cahill 3rd Degree Black Belt on his nomination for Cork Martial Arts Promotions Outstanding Contribution Award 2018 / 2019. Mr Cahill is amongst the final three nominations for the award and we wish each one of the nominees every success. Thank you to Mr. Leonard Coughlan and the team at CMAP for the opportunity afforded to Mr. Cahill. We will continue to train on Tuesday 16th & Thurs 18th of April but will be closed on Tues 23rd and Thurs 25th.